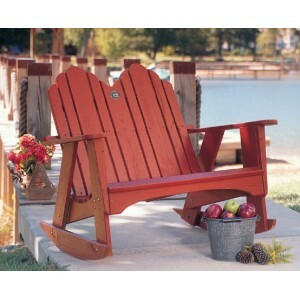 PacificHomeFurniture is proud to offer this Original Chaise Lounge as part of our outdoor patio furniture collection. 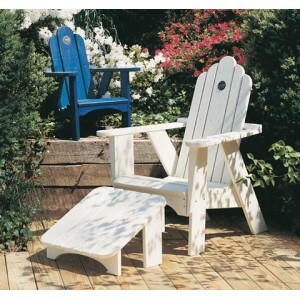 This unique classic American style outdoor furniture brings a rustic charm together with extraordinary comfort and character. 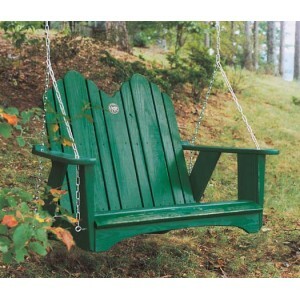 Beautiful and well crafted in the USA, the quality is meant to last a lifetime. This outdoor furniture transcends all design styles and geographic regions. Wherever you live, from coast to coast or anyplace in between, this classic style will work for you. 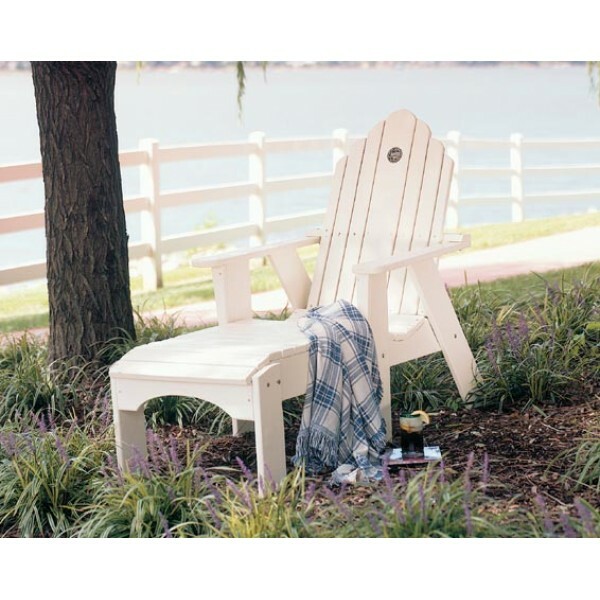 The Wooden furniture is crafted of hand selected, domestically harvested pressure treated southern yellow pine (1” thick) that has been kiln dried. 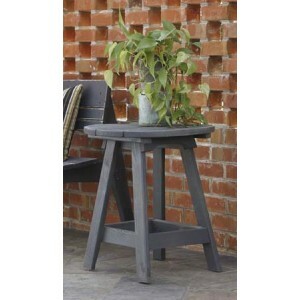 The wood is then painted in a distressed, solid or “wash” finish. The distressed finish gives an antique weathered appearance with slight wood grain showing. 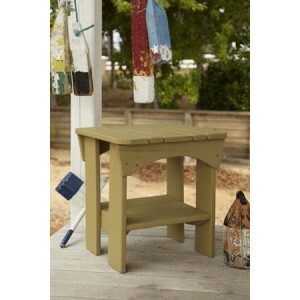 The solid finish is non-distressed, which is a deeper solid color with no wood grain showing. The “wash” is a process in which less paint is applied to resemble a transparent, extremely weathered look with significant wood grain showing (only available in whitewash and blackwash). *Unless specified, all wood furniture will come with a distressed finish. *Limited lifetime warranty against rotting, water damage and insect infestation. As the pine ages, as in all wood products, you should expect to see some loss of paint and some surface cracking, but the structural integrity is not affected. 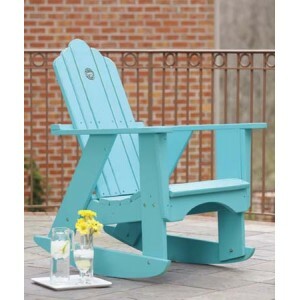 The Premium Polymer outdoor furniture is crafted from a recycled pre-consumer vinyl that has a hand painted, solid color matte finish that provides the luxurious look & feel of real wood. It's perfect for outdoor use, since polymers last a very long time. *Lifetime warranty against splitting, rotting, decaying, chipping, water damage and insect infestation. Please allow 2-4 weeks for delivery since each piece is built and finished to your specifications. Once you own custom furniture, it will easily become your favorite. Browse all our Buffets and Pillows.